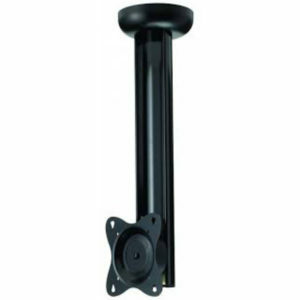 The ParamountTM series tilting wall mounts are easy to install and offer display angle versatility. 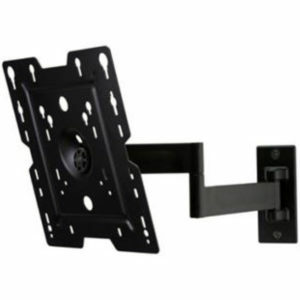 Designed for medium to larger displays, the Hook-and-HangTM system means even one person can easily install even larger displays. The Easy-GlideTM adaptors easily hook into the wall plate for quick, simple and secure installation. The low-profile design holds the display just 2.66″ (67mm) from the wall. 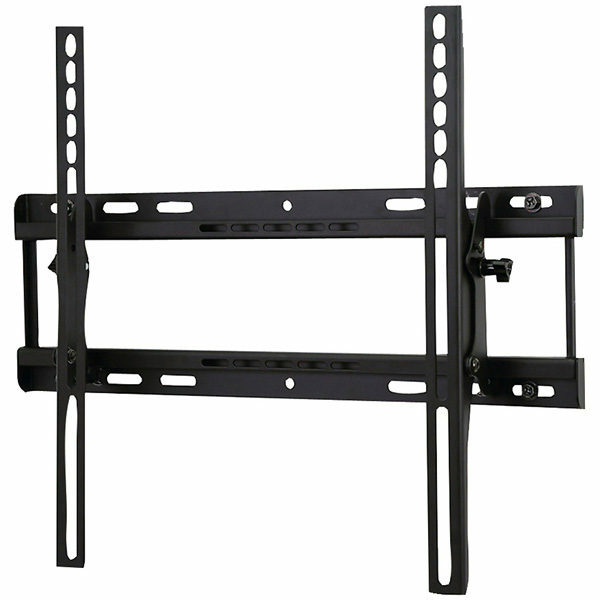 After installation, use the side-to-side adjustment to perfectly position the display. 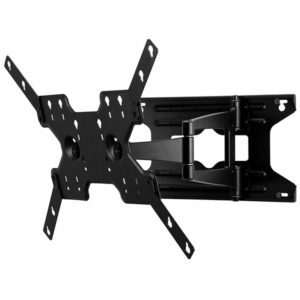 The +15/-5o of tool-less tilt ensures you’ll always have the perfect viewing angle. With the IncreLokTM tilt technology, you can lock the tilt angle at installation, and prevent tampering or moving. 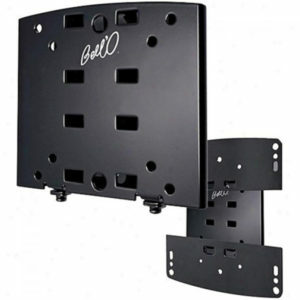 Plus, the open wall plate allows total wall access, which increases electrical and cable management options.